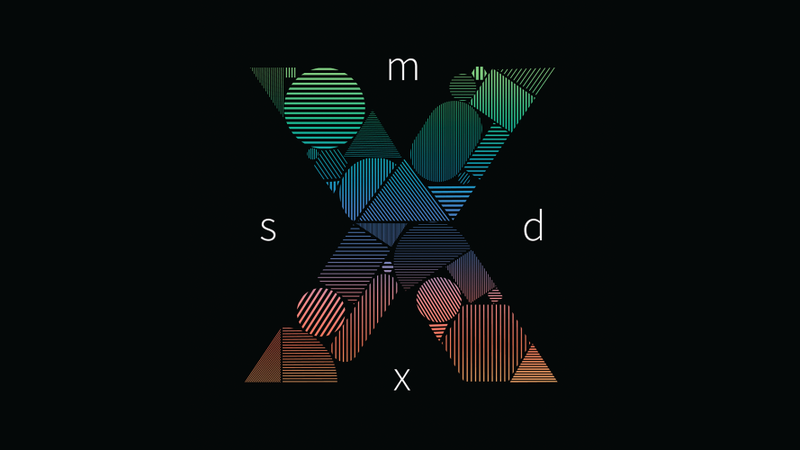 Visit MSDx for a glimpse of future innovations in the built environment. Melbourne School of Design is transforming into a multi-floor gallery, showcasing hundreds of pieces of studio work by our talented students. Join us for the opening night to launch the exhibition and celebrate the students’ efforts. MSDx illustrates the quality and diversity of output at Melbourne School of Design, ranging from highly speculative propositions to more practice-oriented efforts, from small design interventions to large urban proposals and beyond. Exhibition open Monday to Friday, 9am-5pm.